Owning The Moment is what Bauer strives to do. 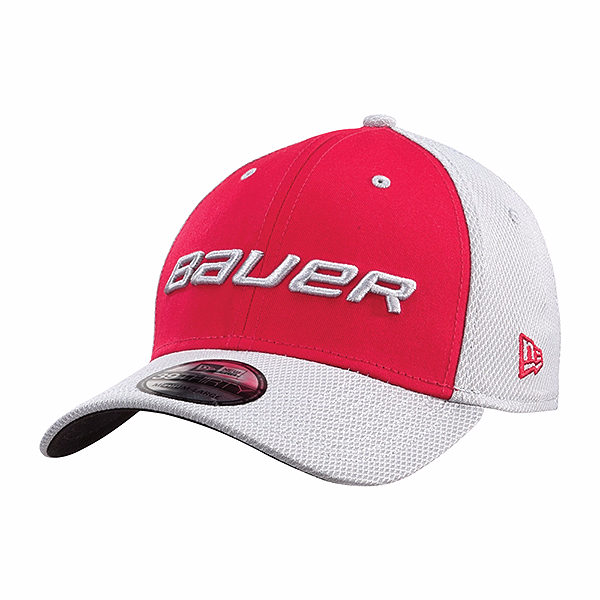 An innovator in the hockey world, Bauer is always striving for the newest innovations that will give you, the player, an edge on the competition. 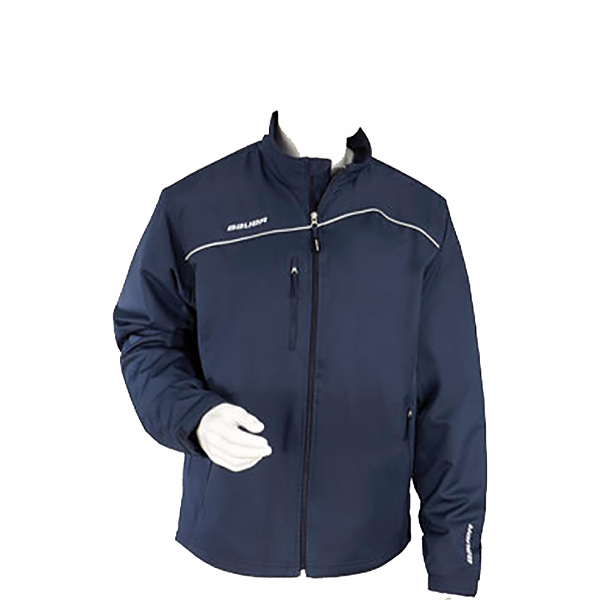 With an array of fit profiles, Bauer equipment is tailored to all shapes and sizes. 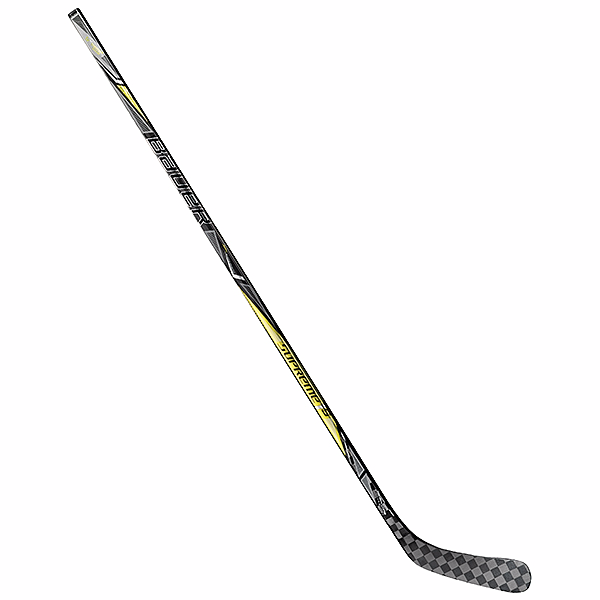 Built for the quick and agile player, the new Vapor 1X skate delivers explosive power and speed needed for today's game. Featuring 3-D Curv Composite material with X-Rib support, the 1X delivers a stiffer quarter package giving the player uncompromised agility. 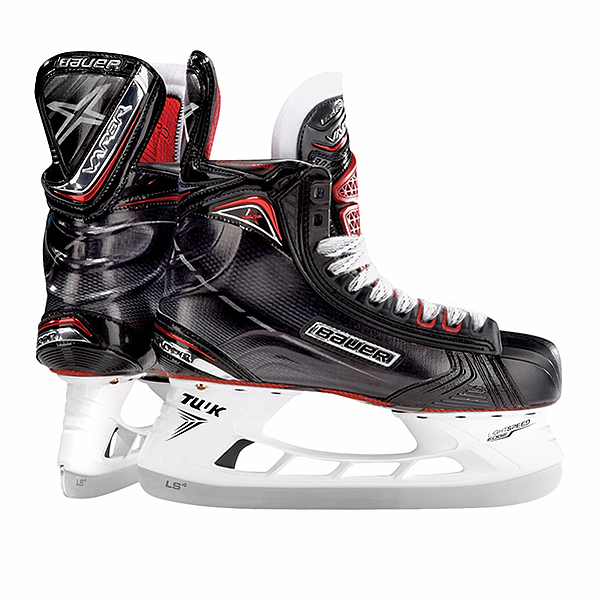 Giving the boot added stiffness, the 1X continues with the Lock-Fit Pro injected lacing system, preventing energy loss and ensuring maximum power distribution through the skate. The modern day athlete never takes a day off. 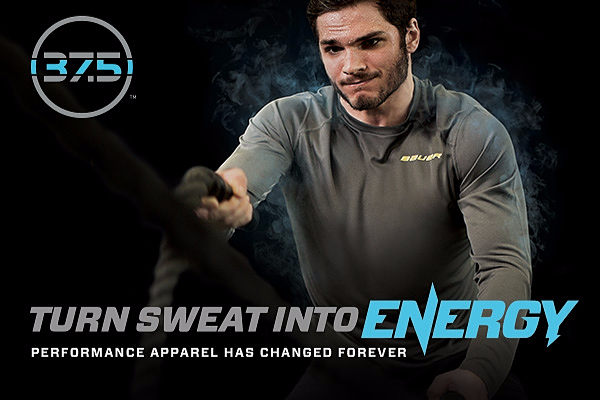 In order to compete at the highest level, hockey players are training harder than ever before during the off-season. 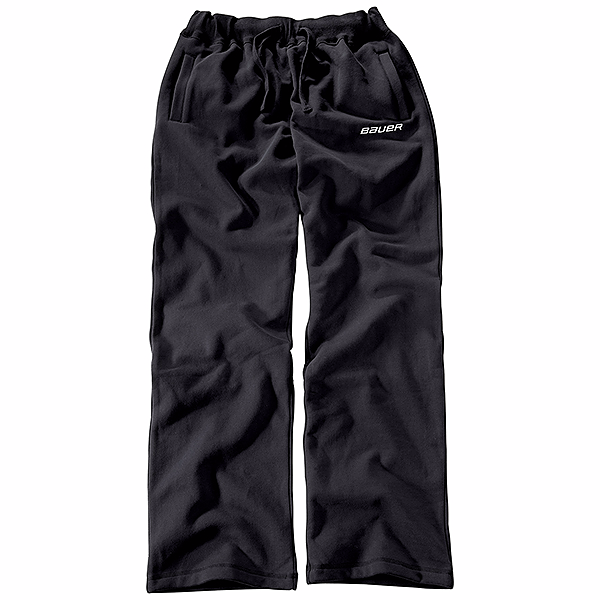 To combat fatigue, players are choosing work out attire that incorporates 37.5 technology. 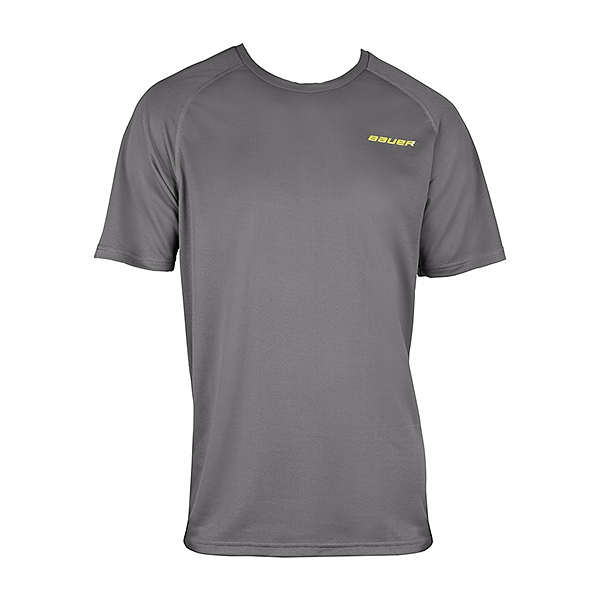 This fabric controls your core temperature by wicking away sweat and moisture keeping you cool. This allows the athlete to perform at a harder pace for a greater amount of time, getting the most out of a work out. The offseason is where champions are made. Stay Cool. 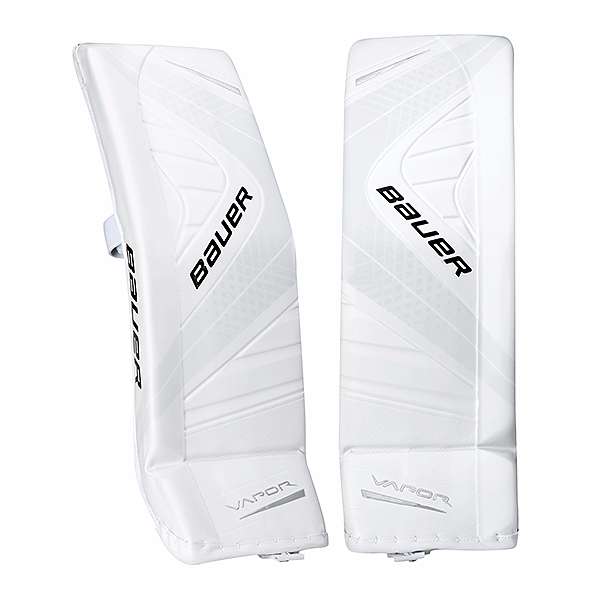 Bauer is at the forefront of innovation within the game of hockey, ever looking to improve player performance. 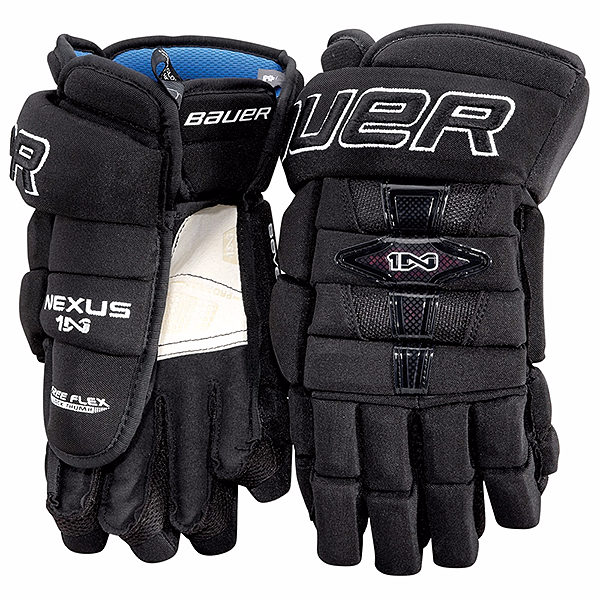 Shop Pro Hockey Life for a large selection of Bauer skates , sticks , and goalie equipment to help you reach your maximum potential.